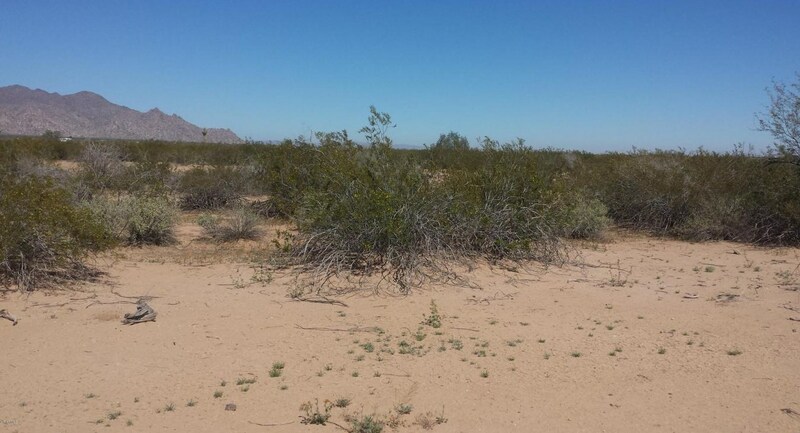 Driving Directions: Smith Enke/SR 238 & 347. 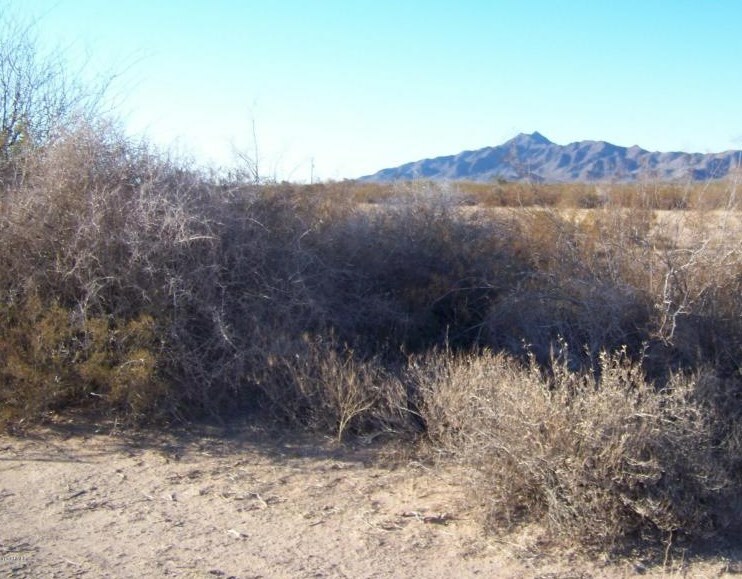 West on SR 238 about 6.2 miles to Hidden Valley Rd (Rio Bravo Rd). 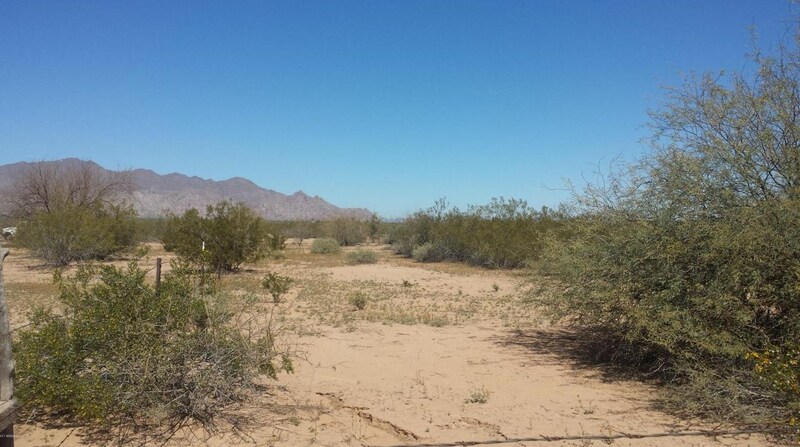 Go south to La Barranca then west to property. 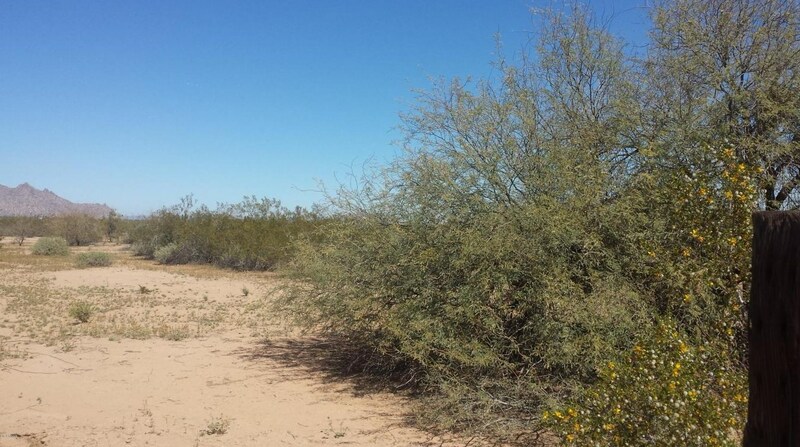 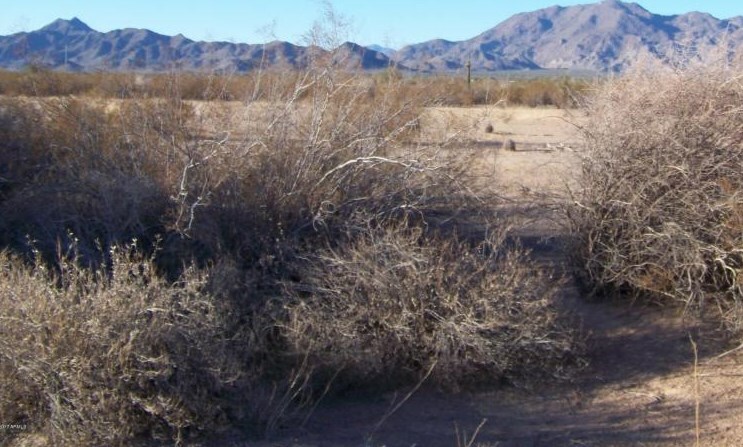 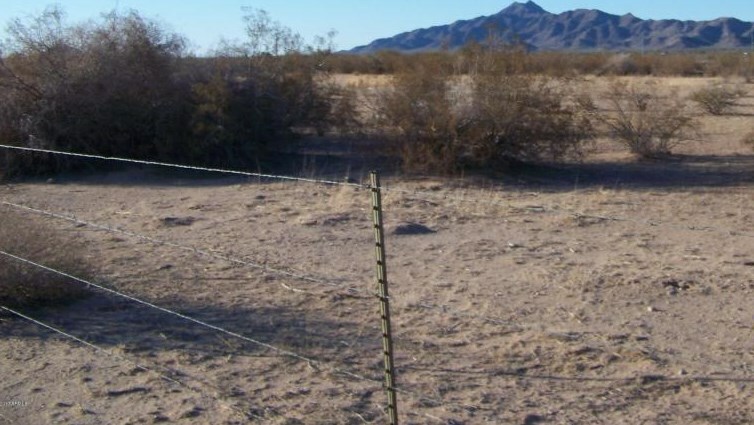 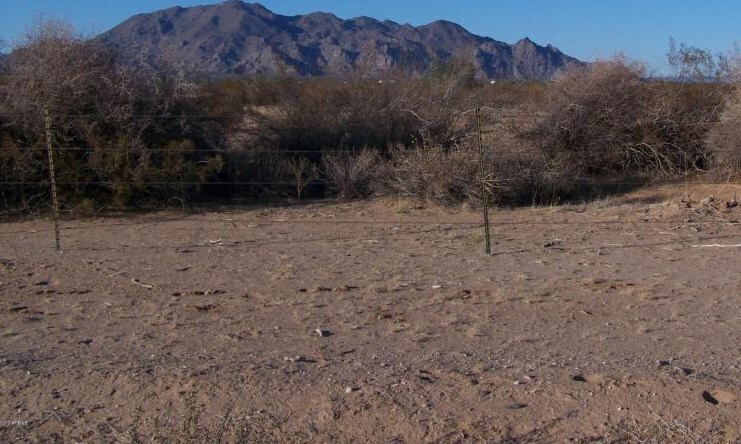 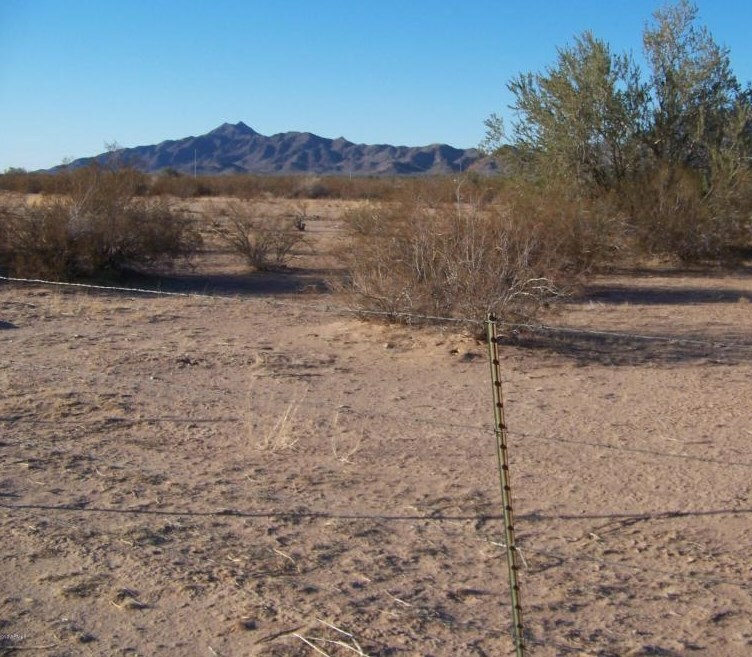 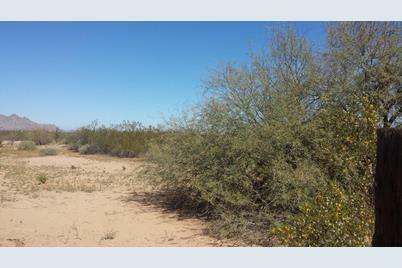 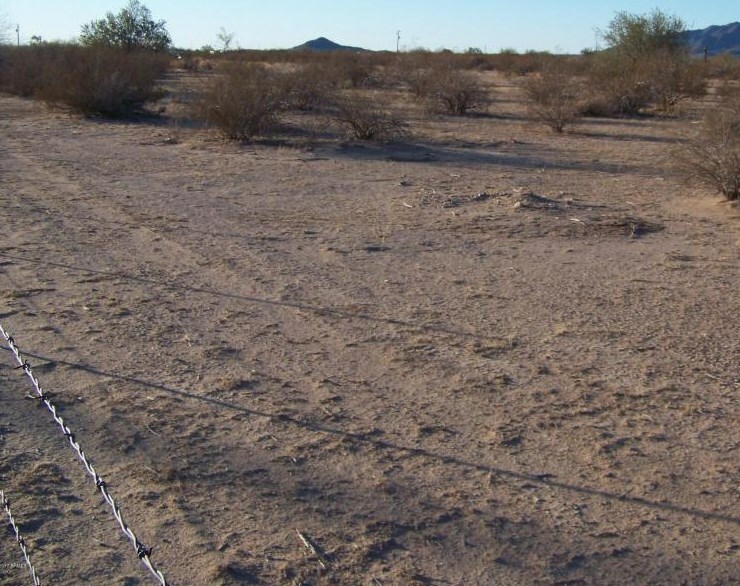 55Xxx W La Barranca Drive, Maricopa, AZ 85139 (MLS# 5573693) is a Lots/Land property with a lot size of 9.71 acres. 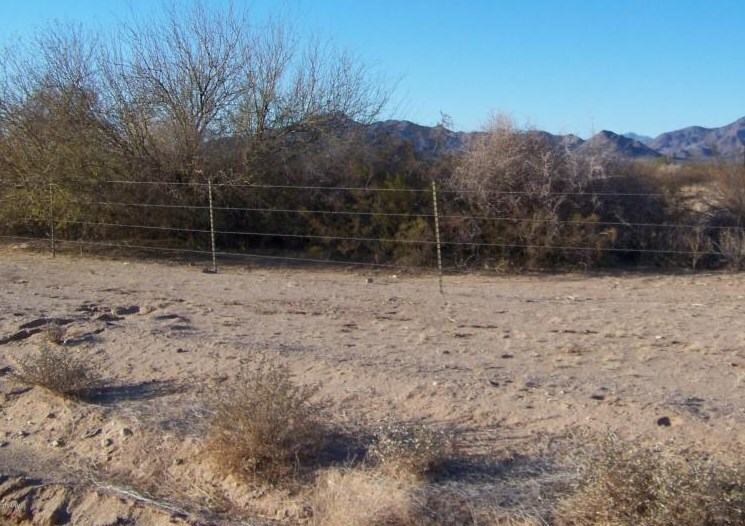 55Xxx W La Barranca Drive is currently listed for $69,000 and was received on March 10, 2017. 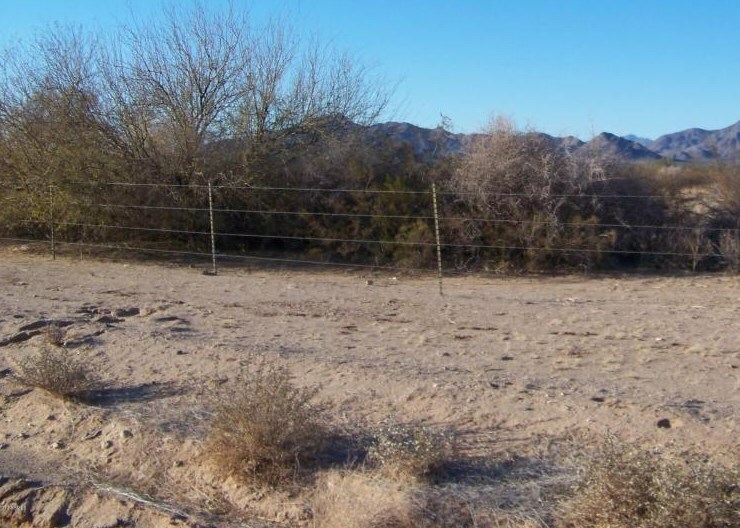 Want to learn more about 55Xxx W La Barranca Drive? 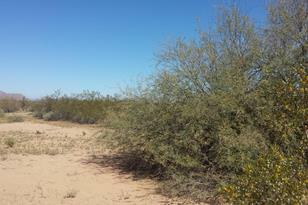 Do you have questions about finding other Lots/Land real estate for sale in Maricopa? 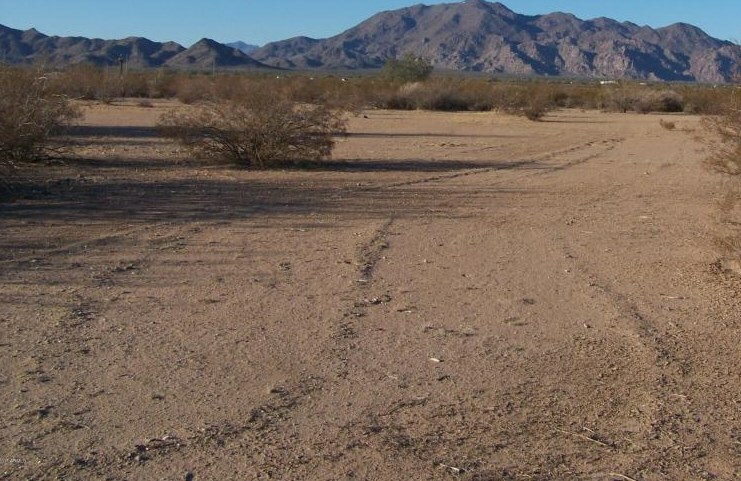 You can browse all Maricopa real estate or contact a Coldwell Banker agent to request more information.